t's just about time to get sandy again! 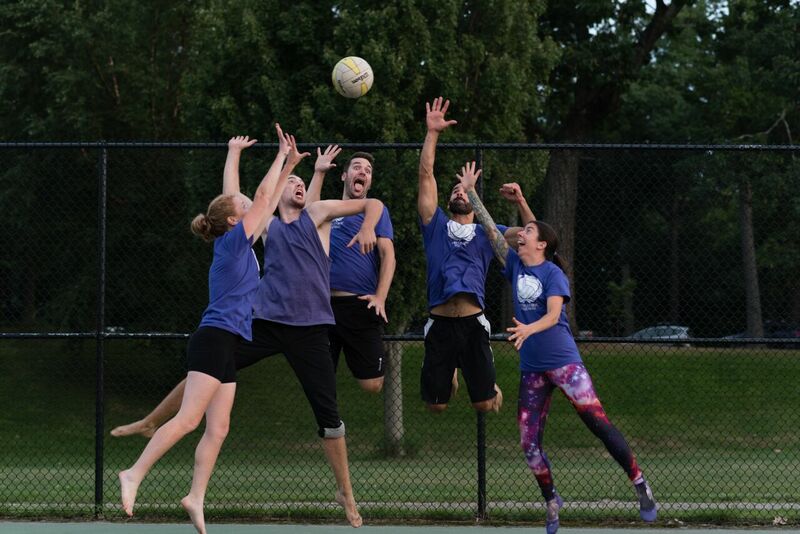 Join the party at the Sand Pits in Deering Oaks Park on Monday nights for our intermediate/advanced level 4v4 volleyball league. Game times are staggered week to week based on the number of teams that register. 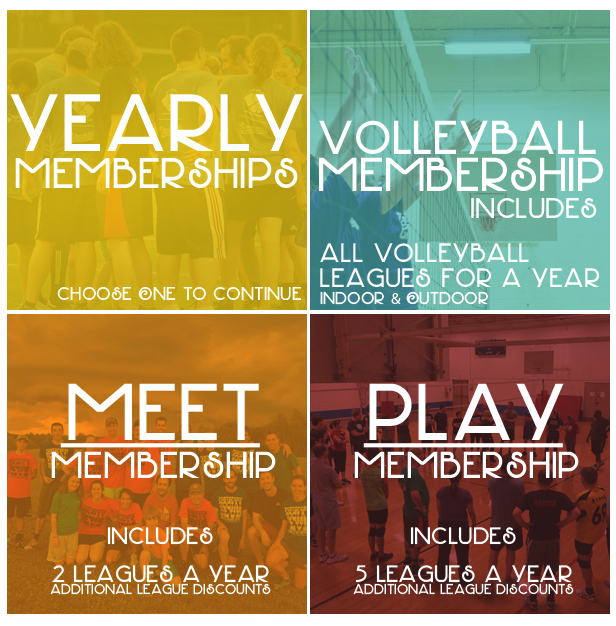 Check out this Volleyball (Outdoor) league '2019 Spring Sand - 4v4 Volleyball League (MONDAYS)' with PortSports Social Club!